Barcelona International Airport (El Prat de Llobregat) is the nearest airport to IWINETC. Another aiport option is Girona – Costa Brava but then you have a 65 minute bus journey into Barcelona after which you will need to walk to the Arc de Triunfo RENFE station and catch a train to Martorell. 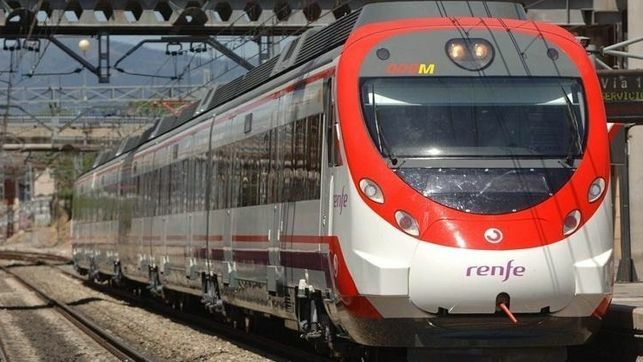 Trains (Cercanias) run every half hour from Barcelona Airport from the RENFE station to the Estació de Sants in the city centre (Journey time approx 20 minutes). Once at Sants you can change train and catch one to Martorell (Journey time approx 40 mins). Once at Martorell you will need to take a taxi (Cost around €15) to the Hotel Barcelona Golf (Journey time approx 10 mins) venue for IWINETC 2016 on the 5th and 6th of April. There is a bus run by Hispano Igualadina picking up in Martorell and if you catch this bus you should get off at La Beguda Baixa (journey time approx 15 mins). Taxis are a quicker alternative to RENFE and a 35 minutes journey from Barcelona Airport to the Hotel Barcelona Golf will cost around €70 – €80. Licensed taxis (yellow and black livery) will charge you the amount displayed on the meter. Delegates will be able to connect with fellow travellers to organise sharing a taxi through the FB group page conference delegates. Note: While this is the official address it is misleading as it is not actually located in the town of Sant Esteve Sesrovires. When driving along the Ctra Martorell a Capellades look out for La Beguda Baixa and turn off opposite the Castell D’Age winery.